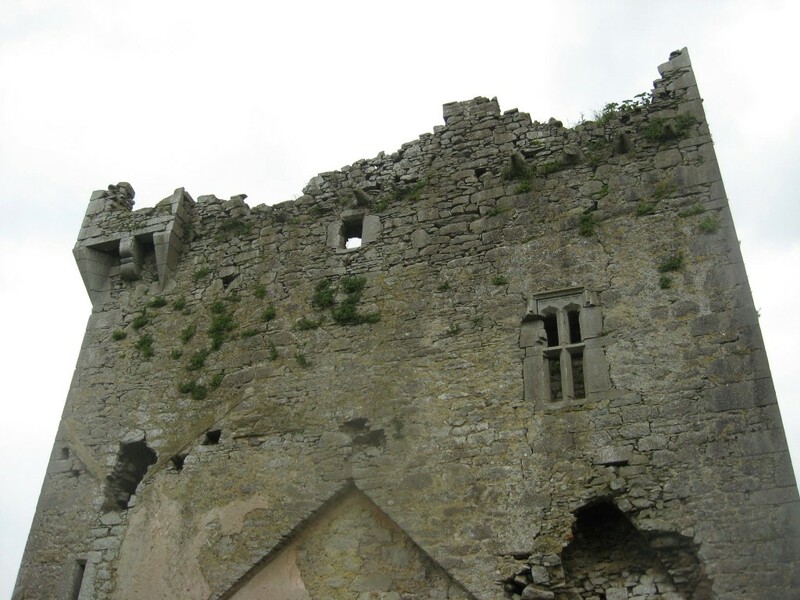 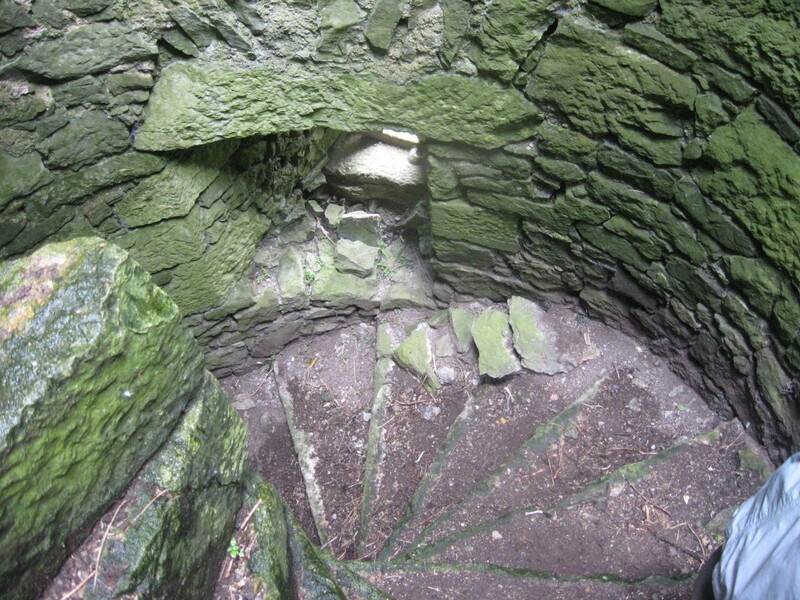 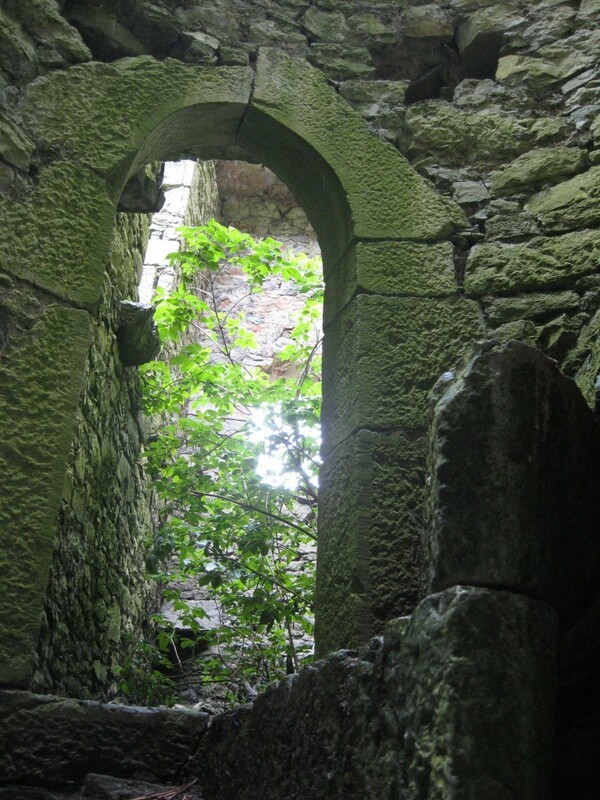 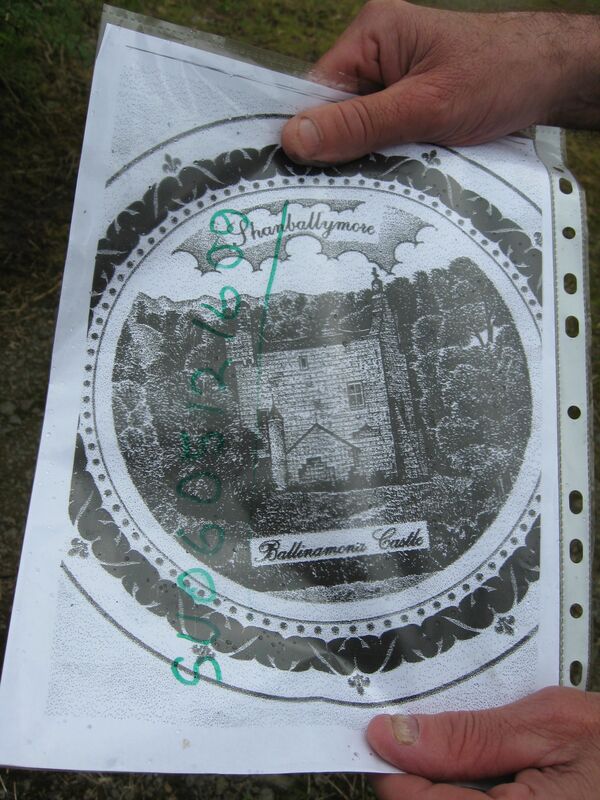 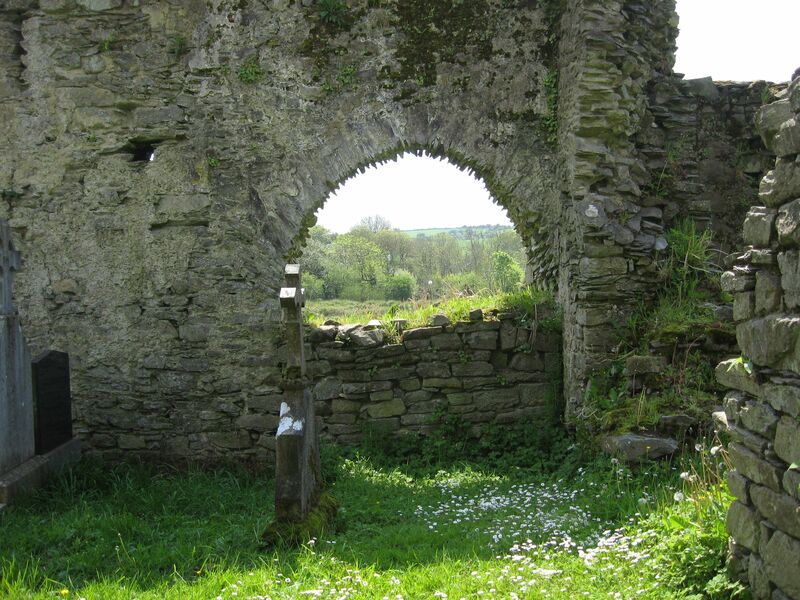 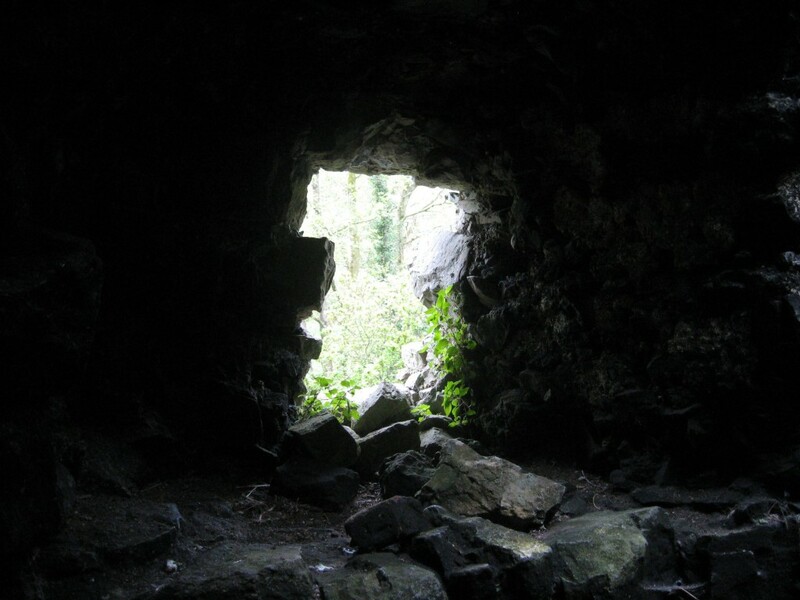 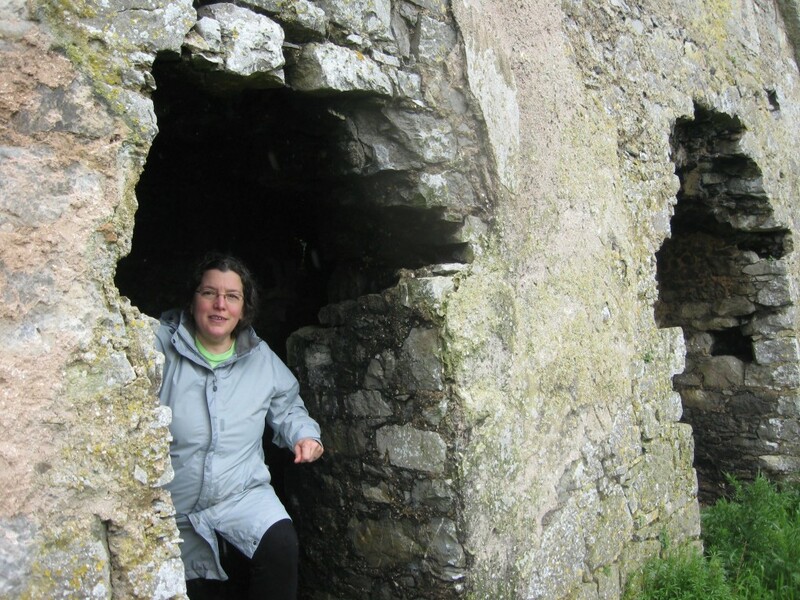 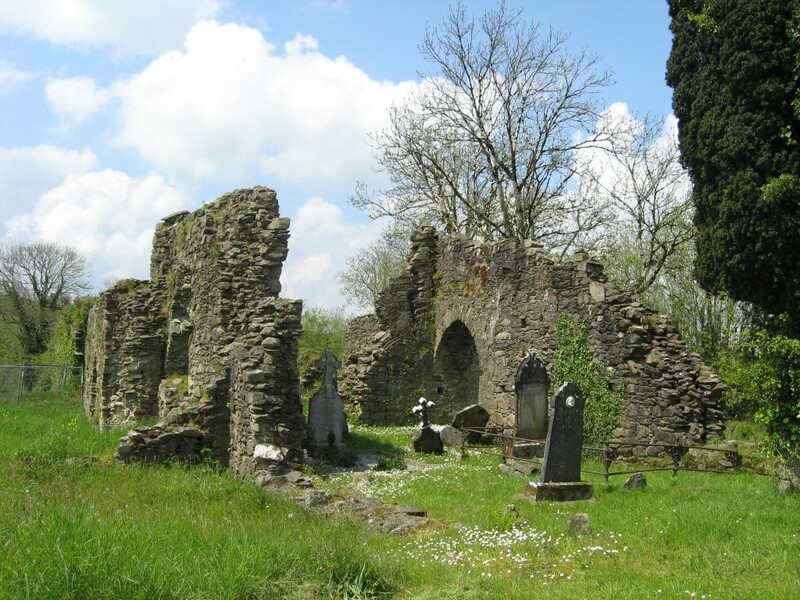 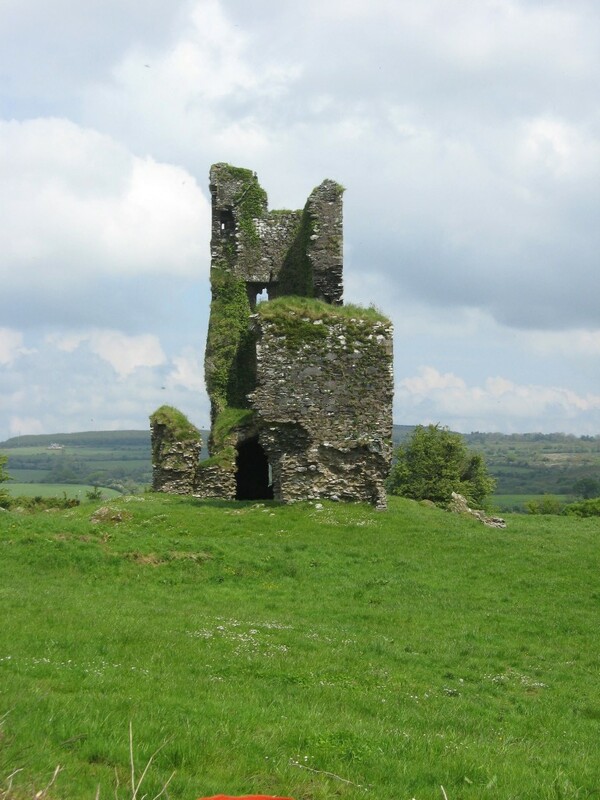 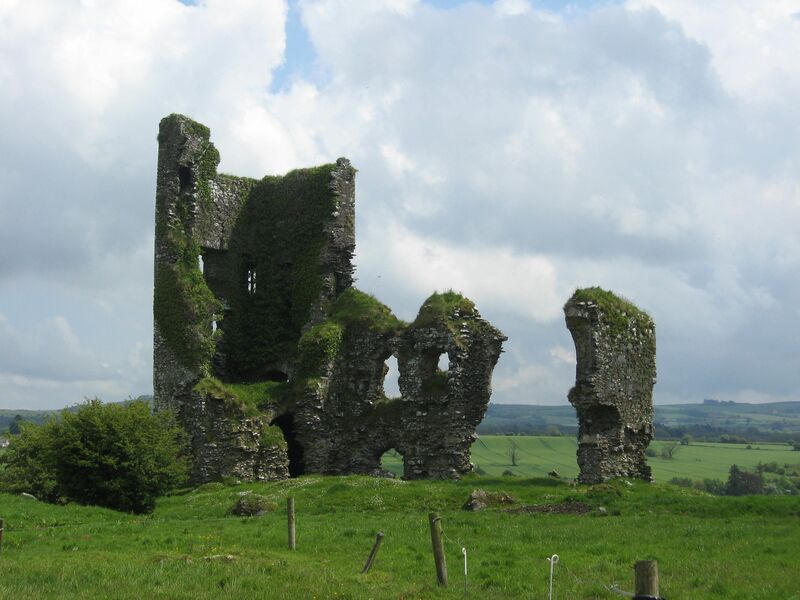 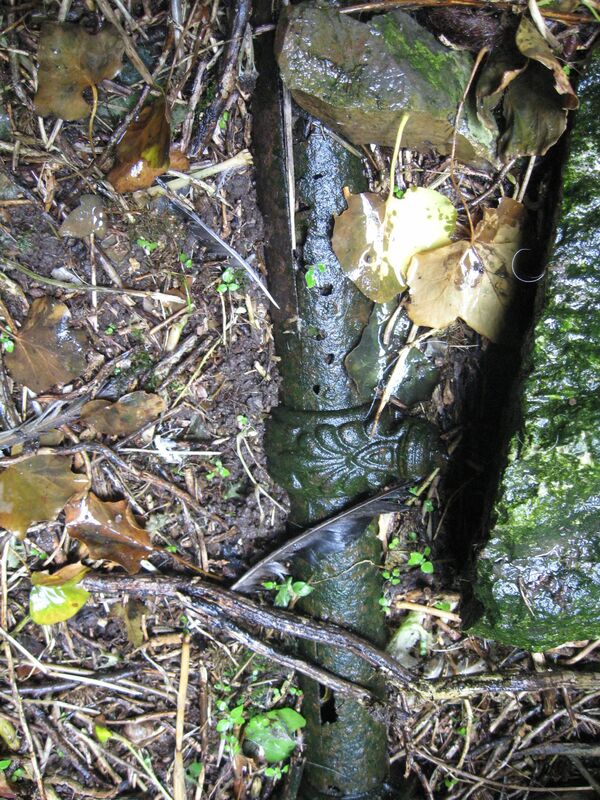 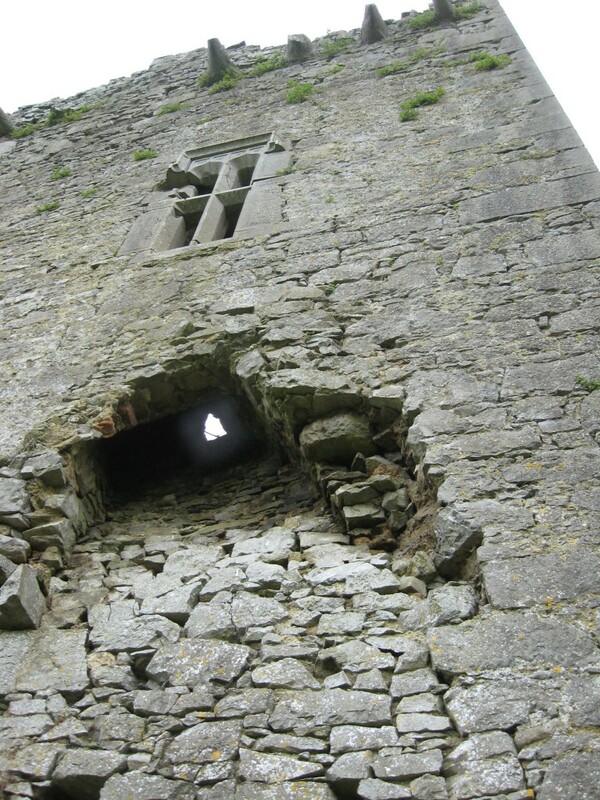 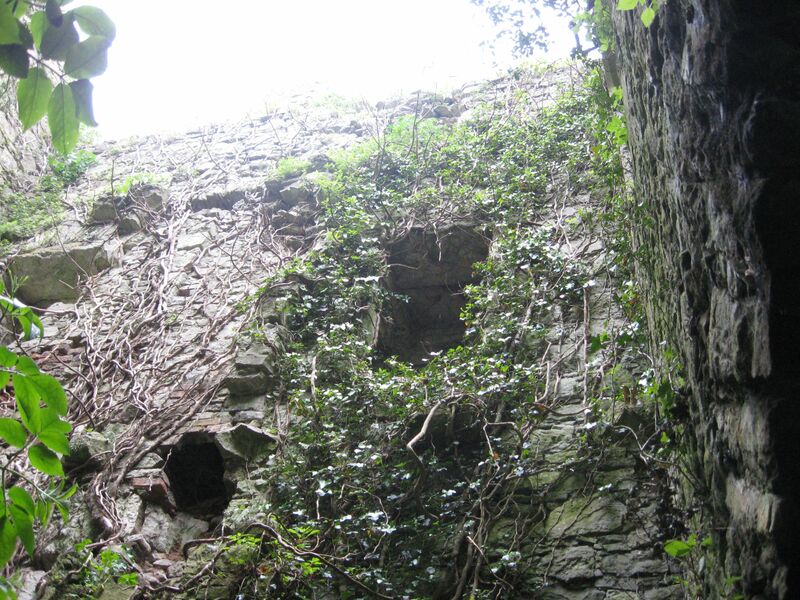 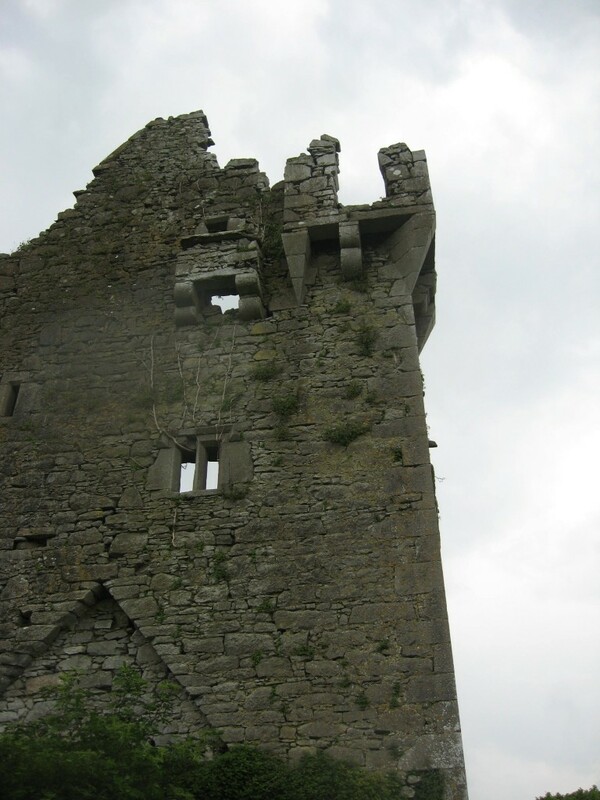 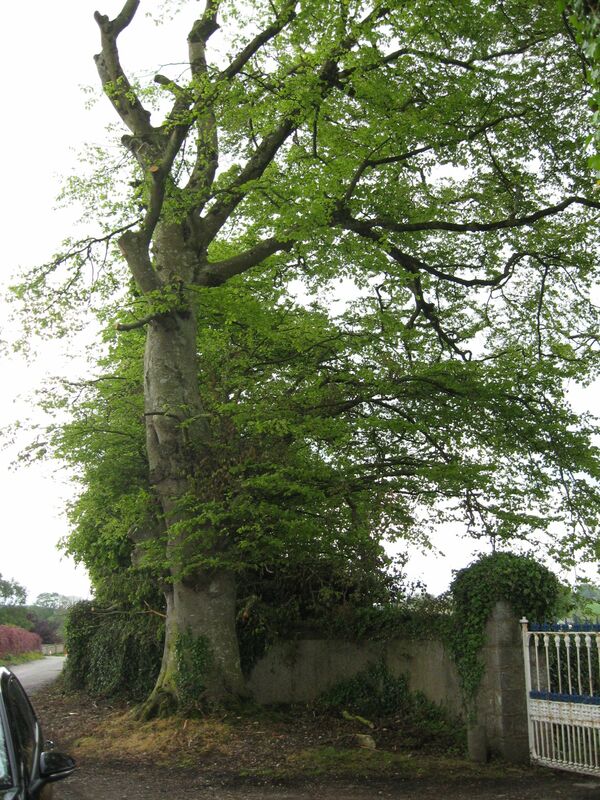 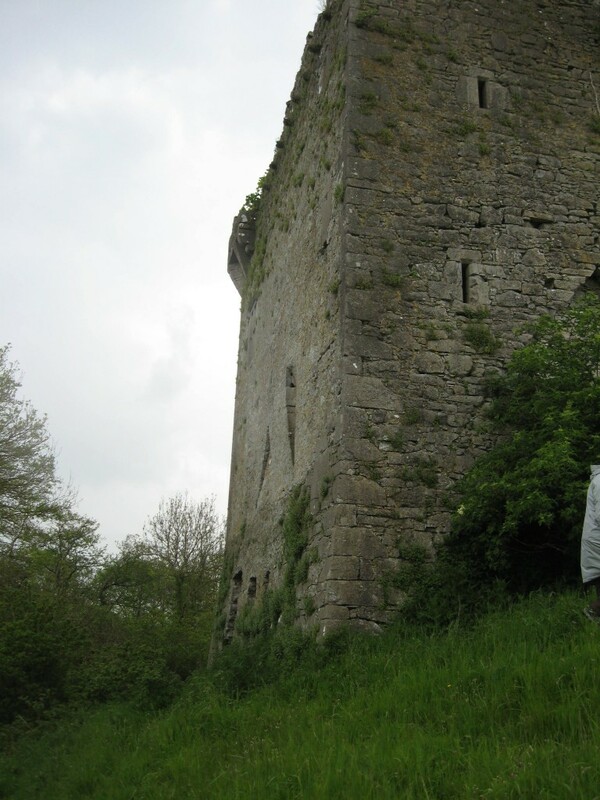 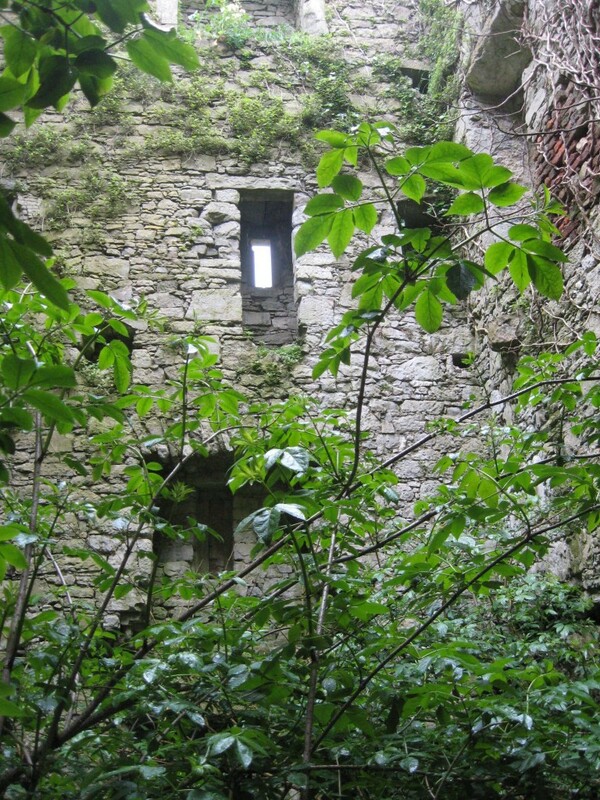 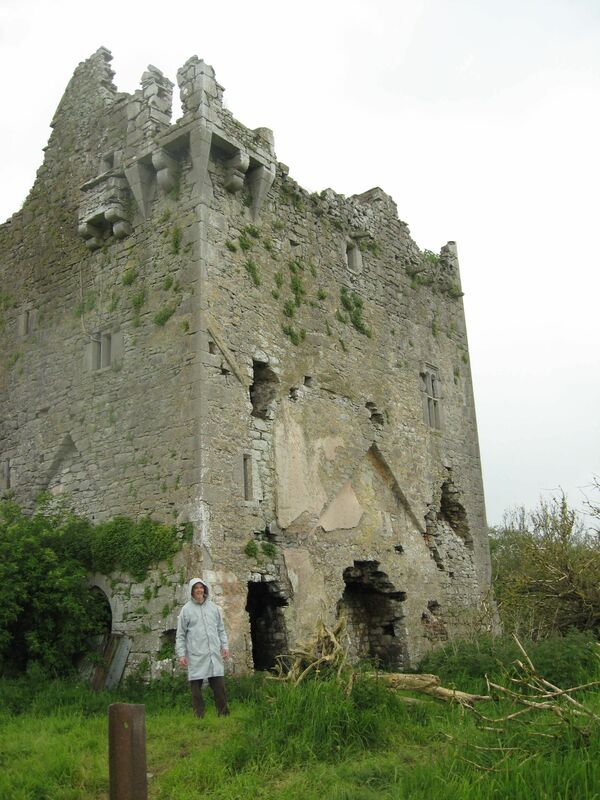 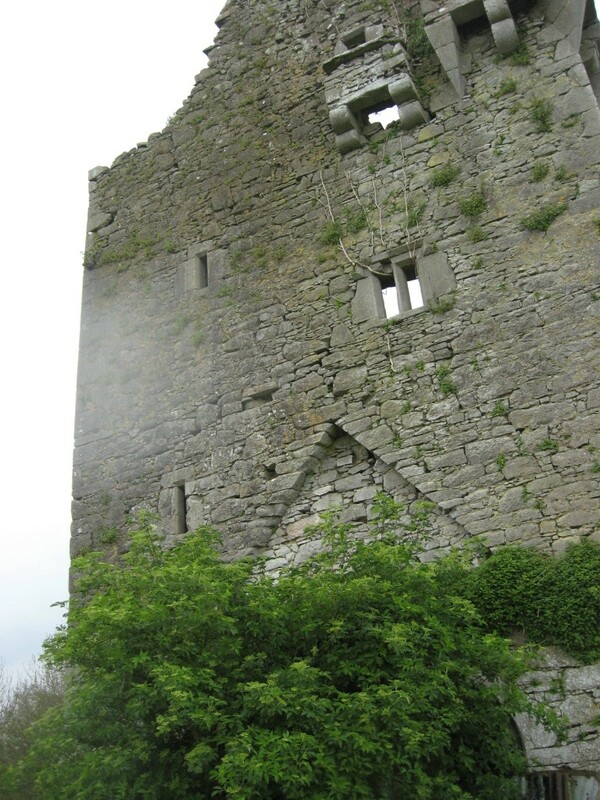 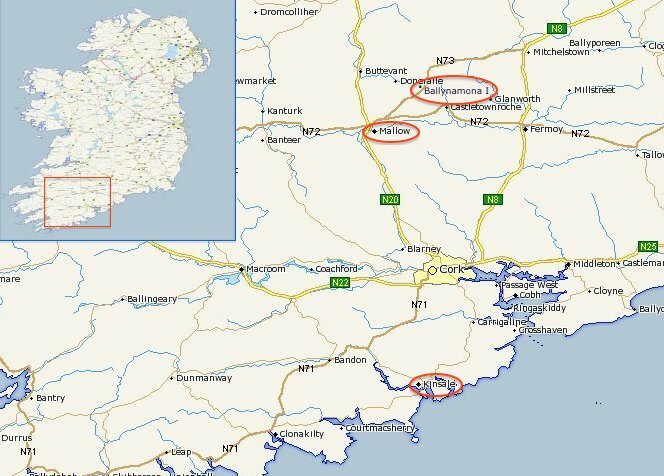 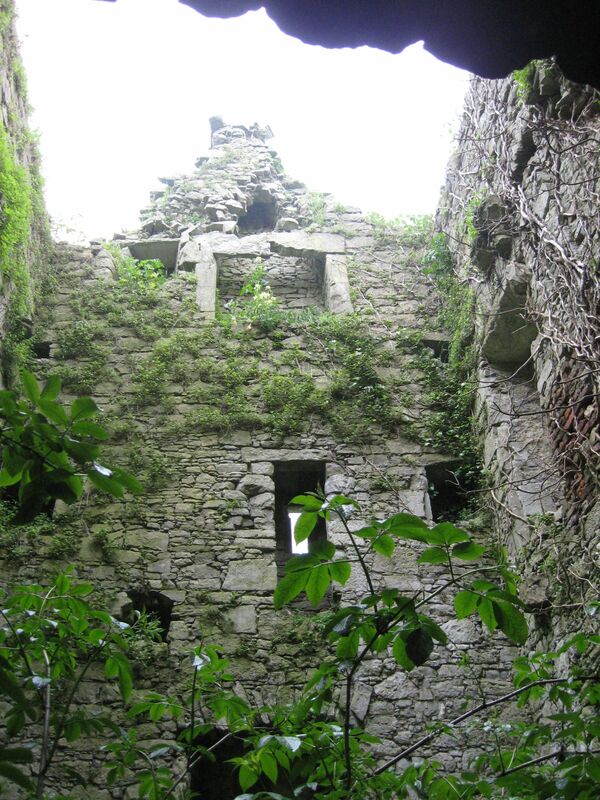 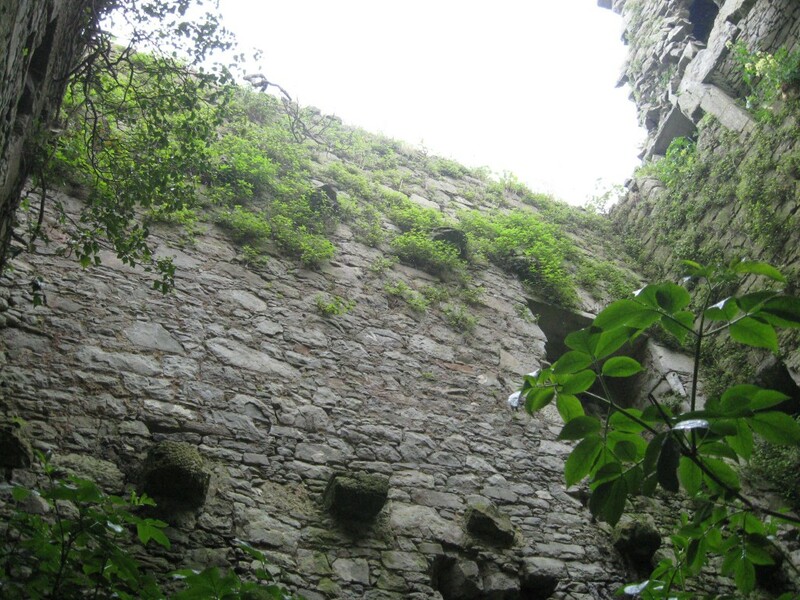 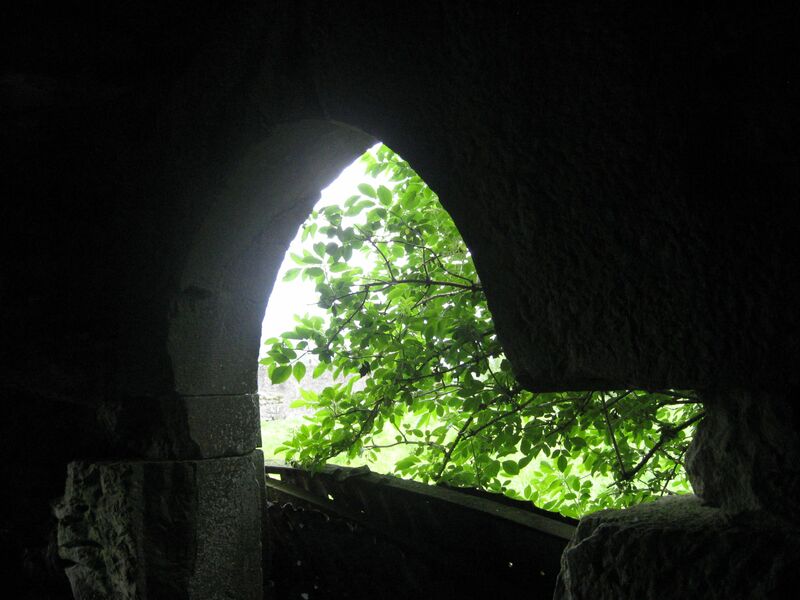 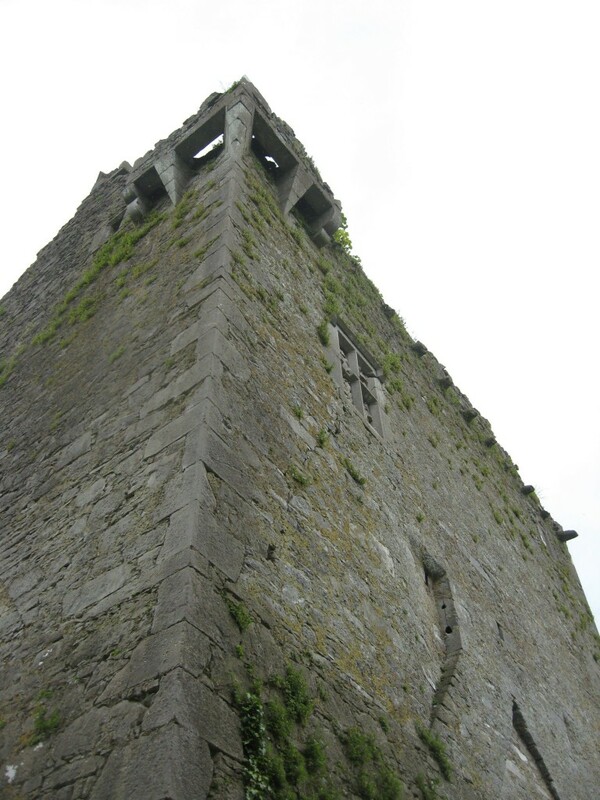 Following genealogical references to Travers of Ballynamona, County Cork c. 1600 – found listings in the Landed Estates Database and Irish Castles to a Ballynamona Castle. 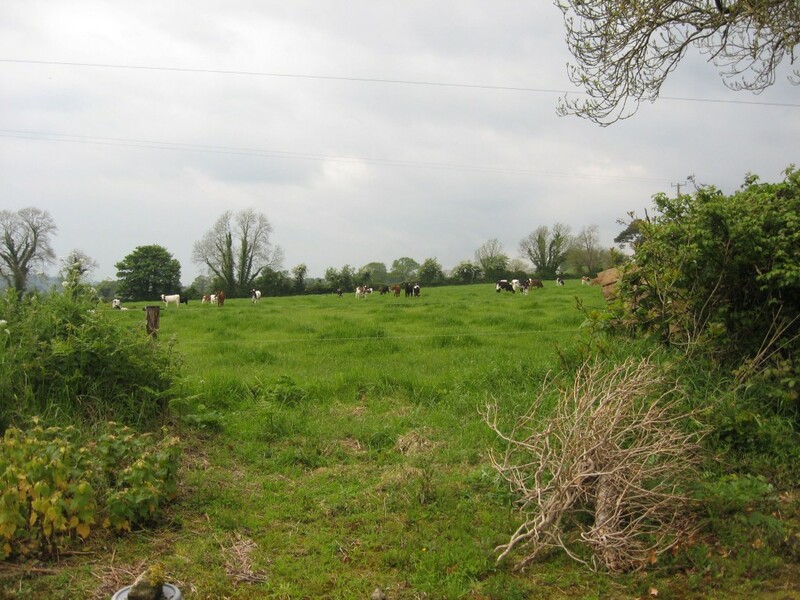 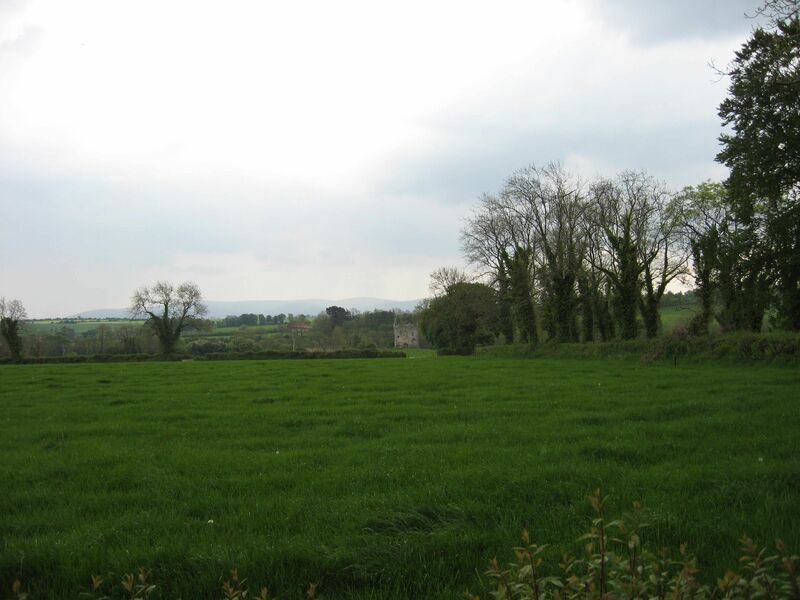 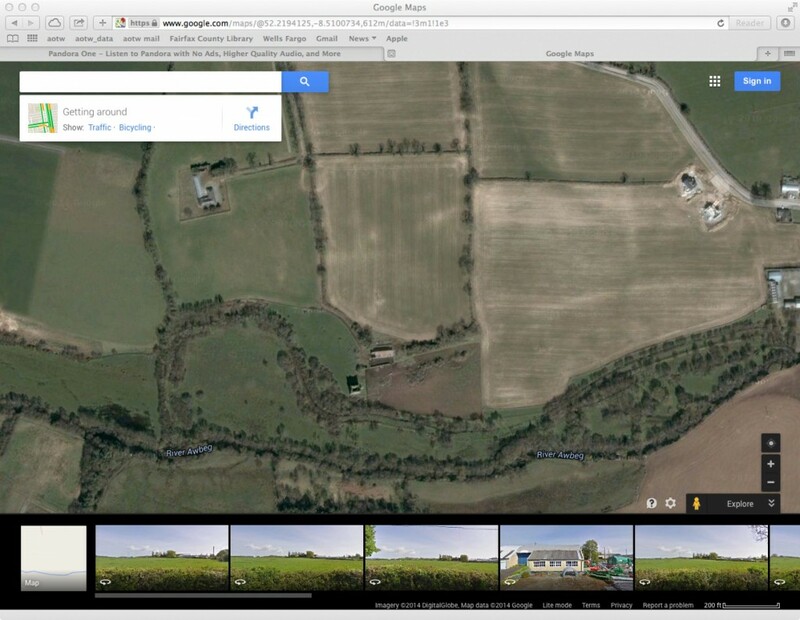 Followed GPS coordinates to the neighborhood between Mallow and Mitchelstown along the N73. 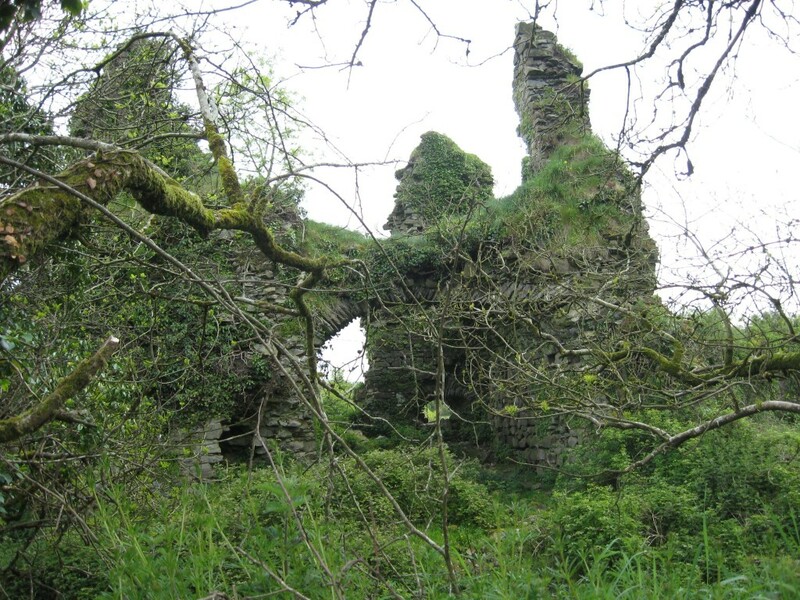 Stumbled about, found another ruin (possibly Ballycleigh? 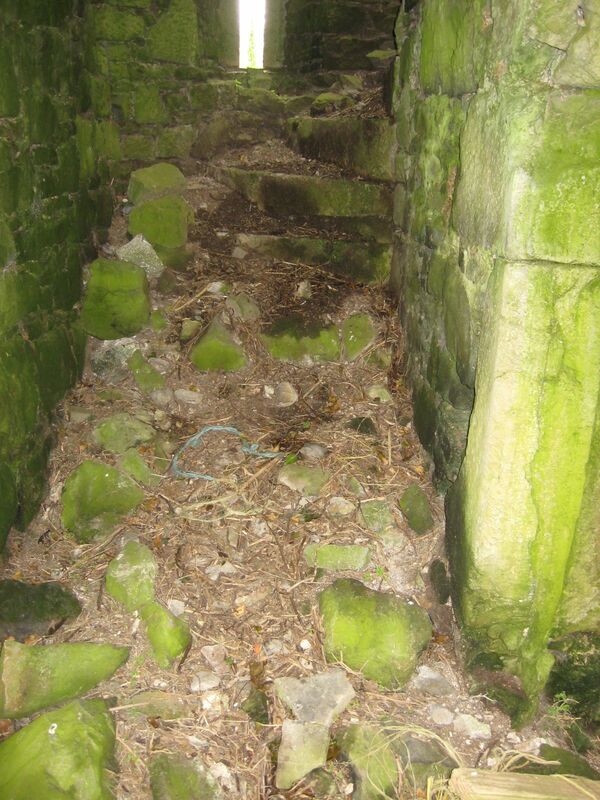 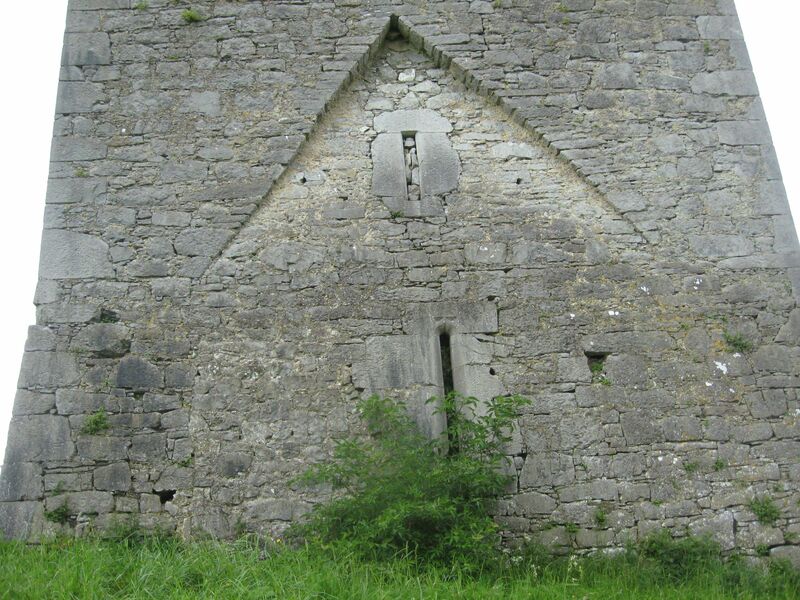 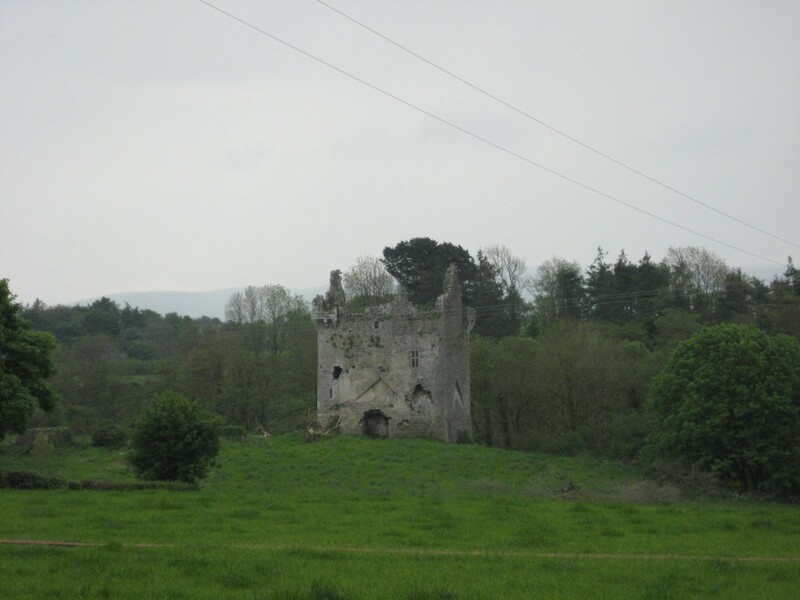 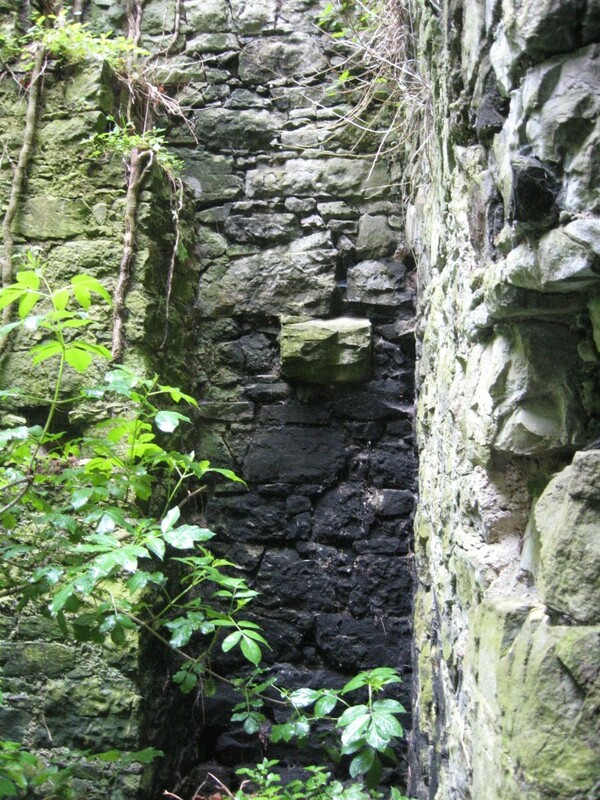 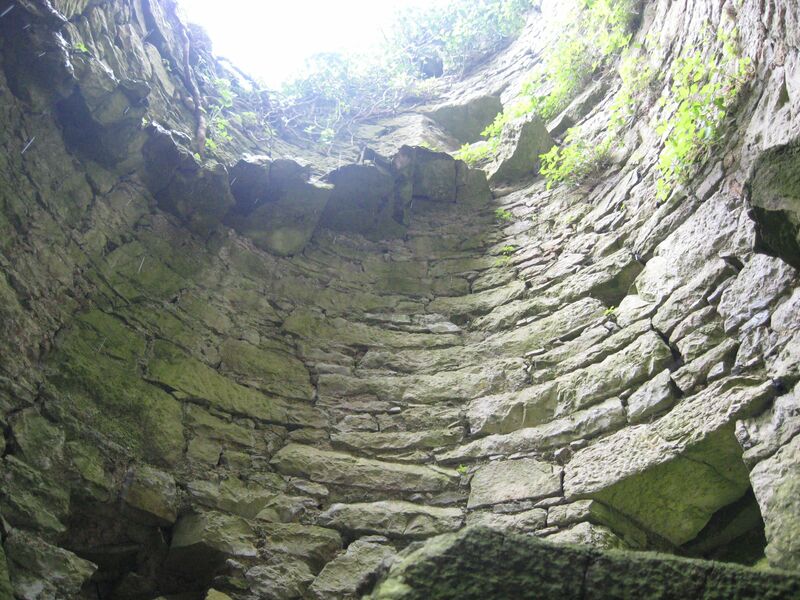 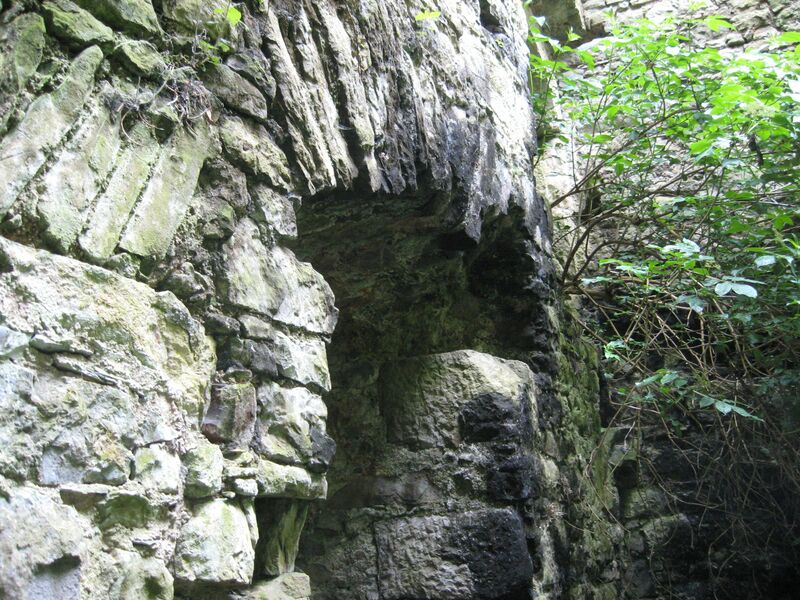 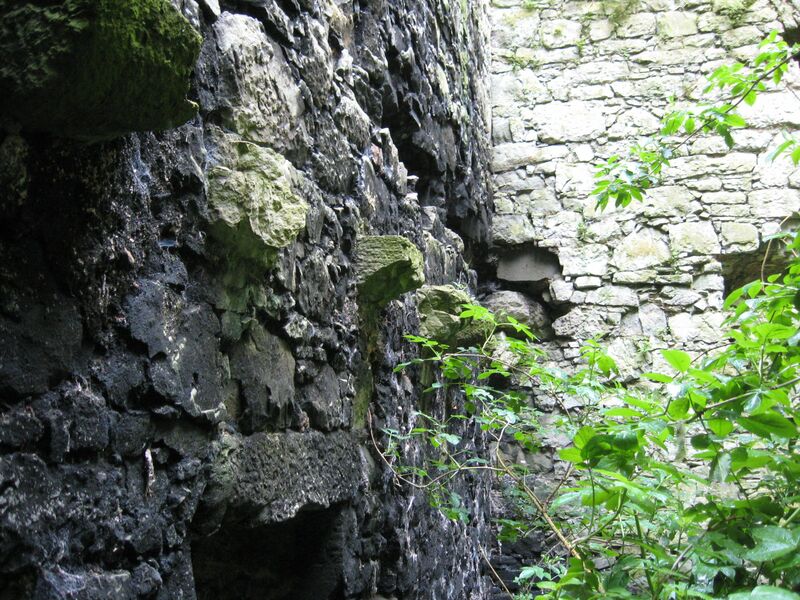 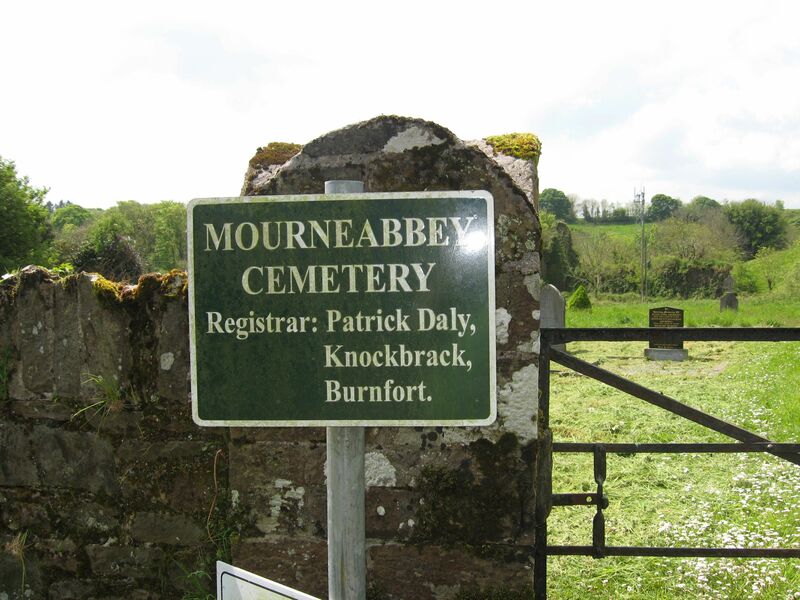 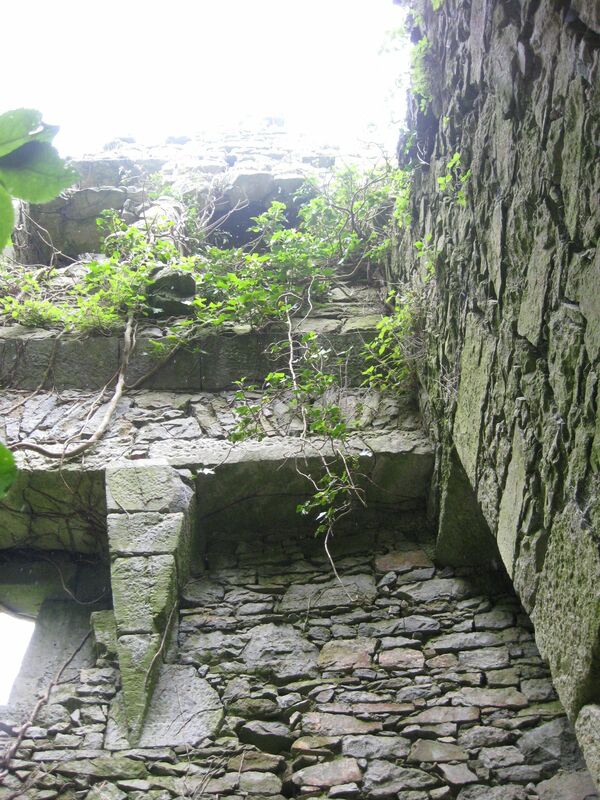 ), saw nearby Mourne Abbey, eventually got to the tower house ruin of Ballynamona northeast of Mallow. 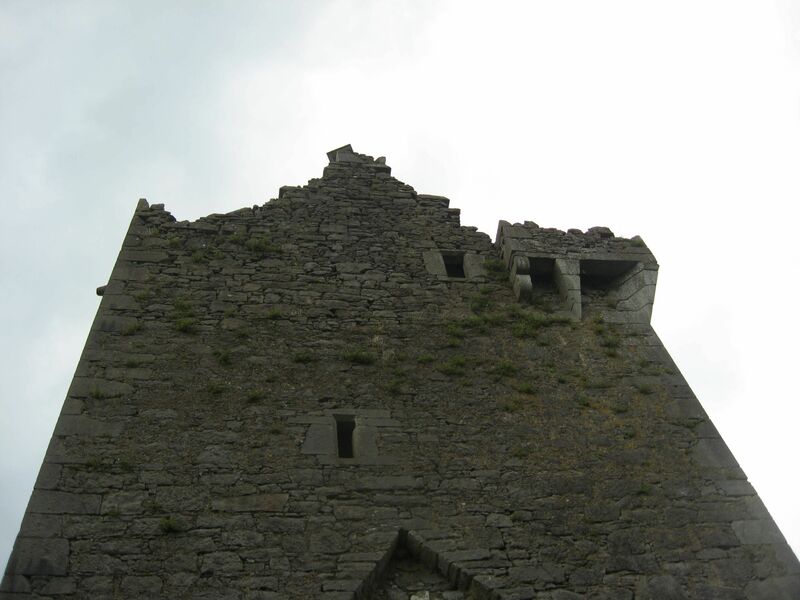 This entry was posted in Uncategorized on June 2, 2014 by bdowney.